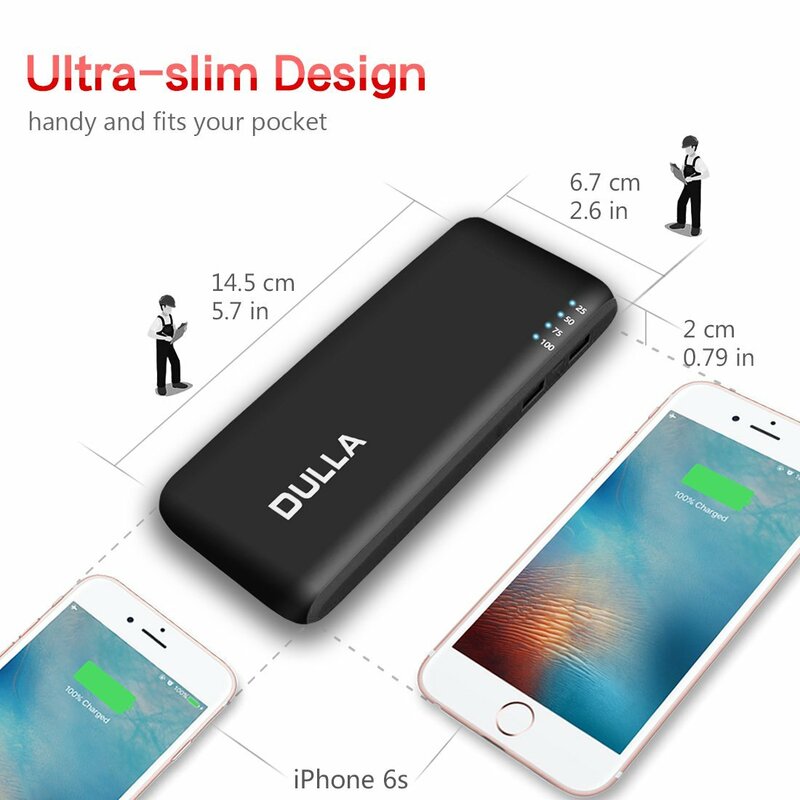 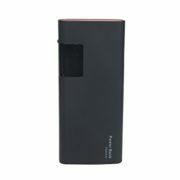 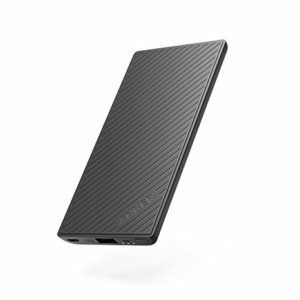 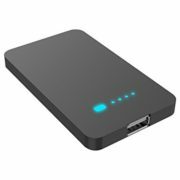 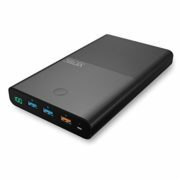 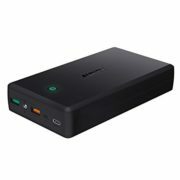 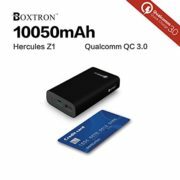 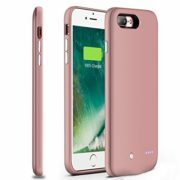 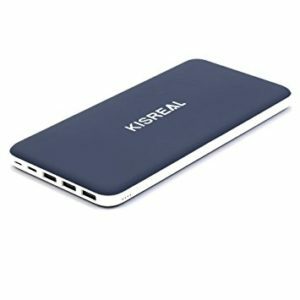 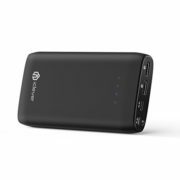 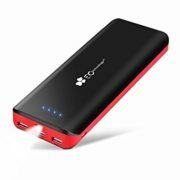 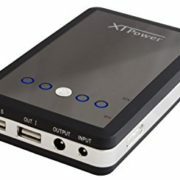 Father’s Day Birthday gifts for father mother husband wife boyfriend girlfriend unique.High Capacity: At 15000mAh, the powerful DULLA can charge an iPhone 6s 6 times, a Galaxy s6 4 times or an iPad Air 2 1.2 times. 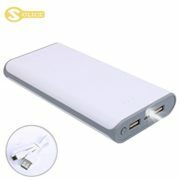 Recharge itself within 10 hours by using 1.5A adapter. 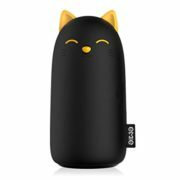 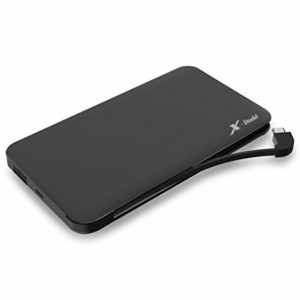 Perfect battery backup for playing. 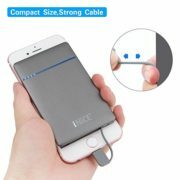 Nice Christmas Gift. 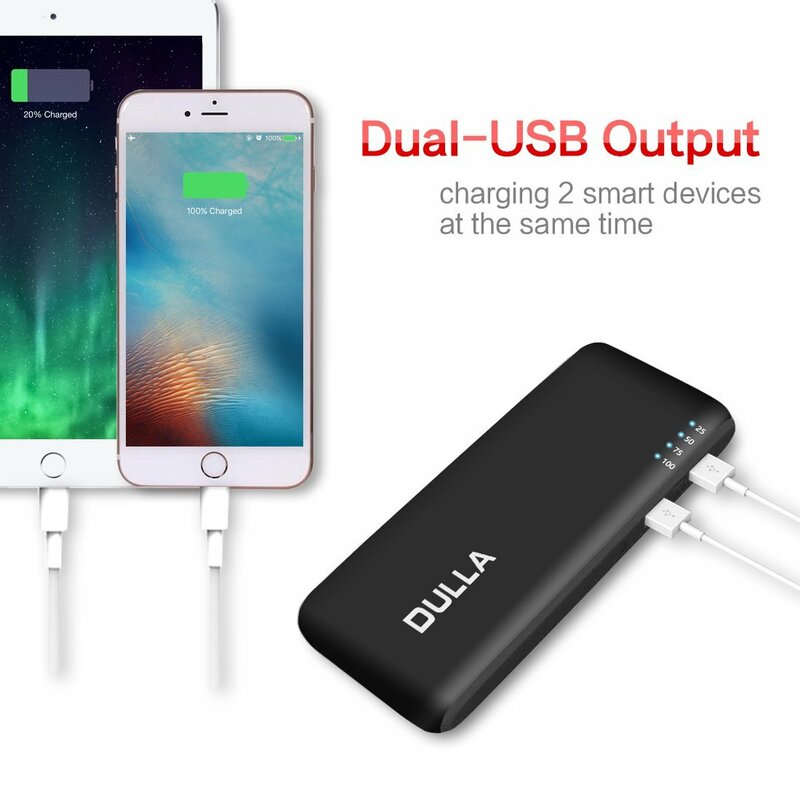 Quick Charge: Super-fast charge output through dual USB ports (5V/2.1A and 5V/1A) allows for simultaneously charging of your iPad, iPhone, Android and more at high speed. 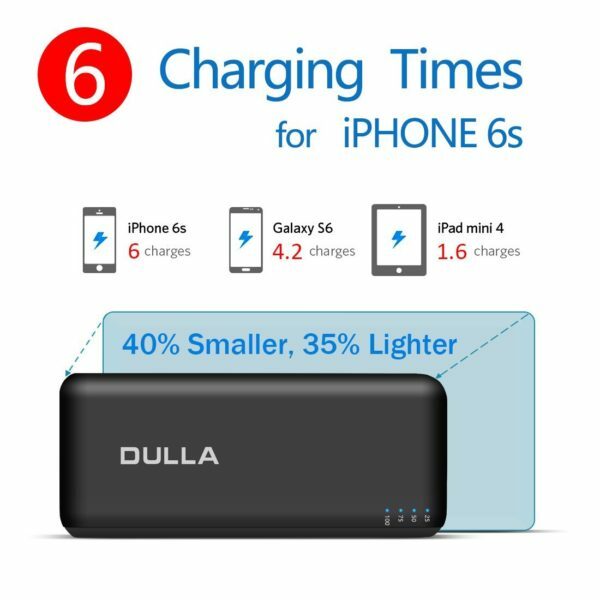 Charge compatible devices up to 75% faster than standard chargers. 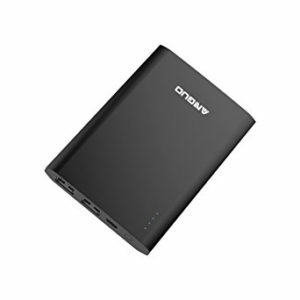 Light and Compact: Weighs as little as a can of soup (10 oz). 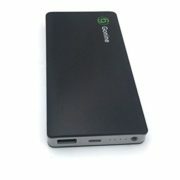 Same power, 35% lighter. 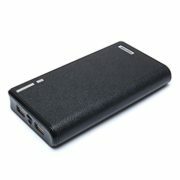 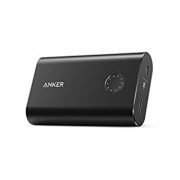 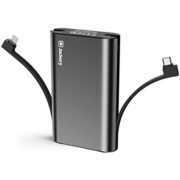 Fits in your pocket and perfect for long flights, road trips or just any time you’re away from an outlet. 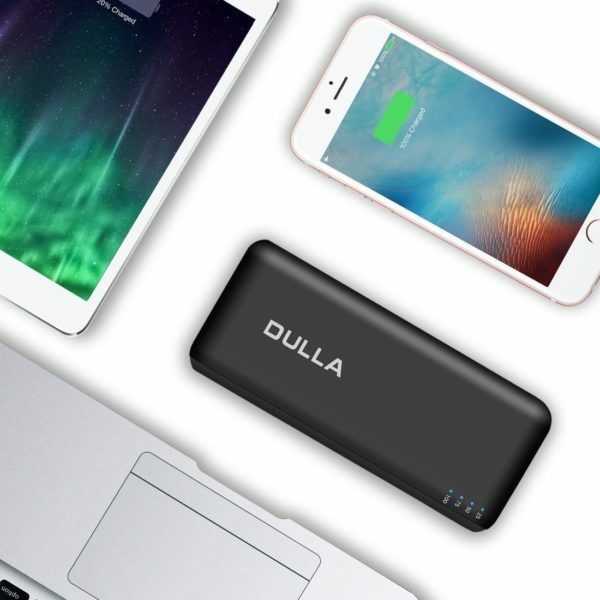 Premium quality: DULLA’s commitment to premium technology, providing top-quality battery cells, safty circuit protection & smart power detection at maximum charging efficiency. 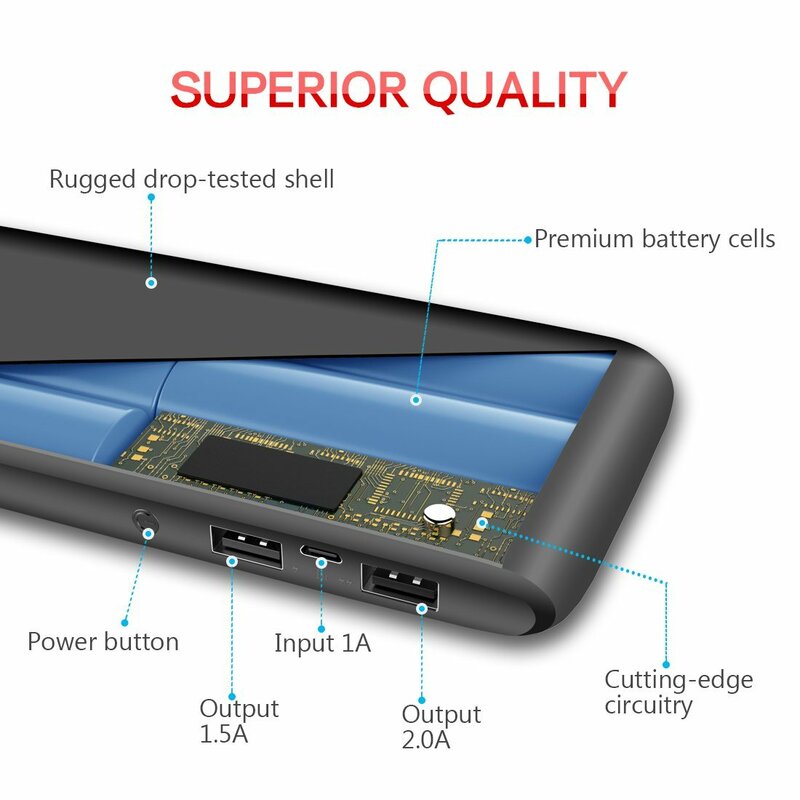 While 4 status LEDs keep you informed of remaining capacity. 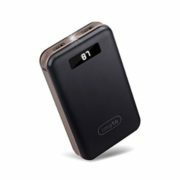 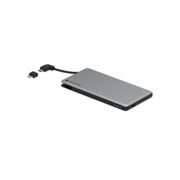 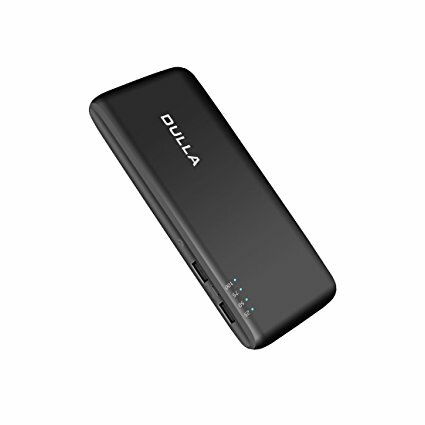 DULLA’s confidence in product quality and dedicated service: DULLA 15000mAh Portable Charger comes with DULLA’s 30 day money-back guarantee and 18 month product warranty as well as friendly customer service.